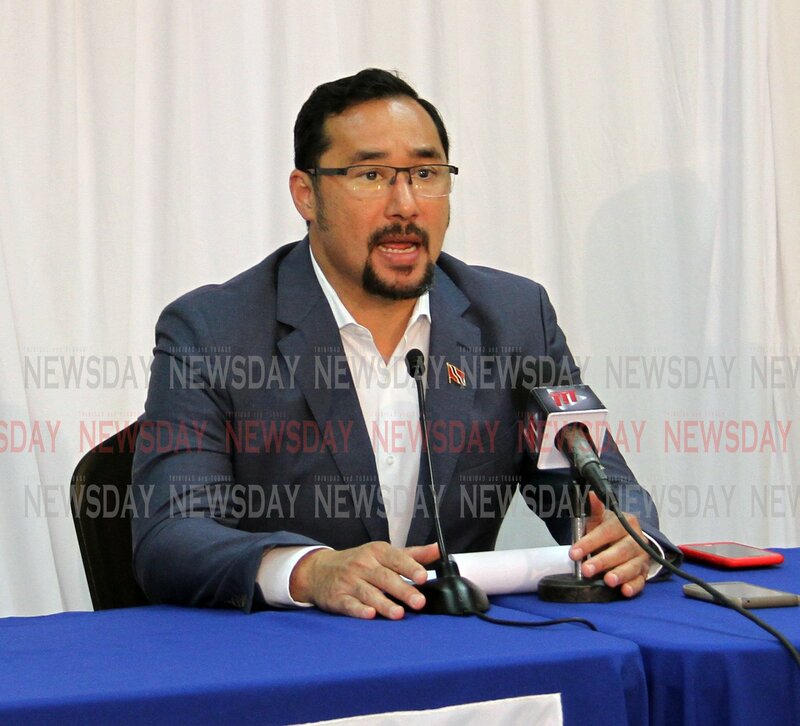 Minister of National Security Stuart Young yesterday gave a cautious estimate that 120,000 people were affected by flooding over the weekend and says while flood waters have subsided in some areas, emergency authorities and government agencies were still working to provide isolated communities with supplies. Speaking at a press conference at the ministry on Abercromby Street, Port of Spain, Young praised volunteers and emergency personnel for their efforts over the weekend in helping rescue people stranded during the floods. He said despite criticism, the government was committed to ensuring the safety of all citizens and did not need the presence of the media to be validated, as they were more focused on the well-being of citizens than public relations. "We continue to have ten shelters in total open in the Tunapuna, Sangre Grande, Mayaro and Couva municipal corporations. The number of persons affected at this stage we estimate is 3,500 households. That can climb as we go into different areas, that equates to 120,000 people." Reply to "Young estimates 120,000 affected by flooding"